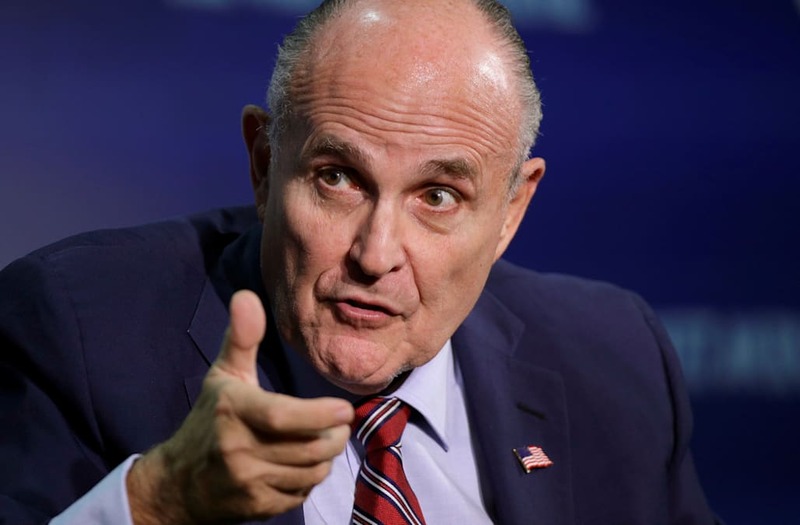 Giuliani, one of Trump’s attorneys, railed against special counsel Robert Mueller’s probe into Russia interference in the election and whether Trump obstructed justice. The former New York mayor appeared on CNN later Monday and repeated the assertion. Giuliani’s comments echo a statement Trump made in a December 2017 interview with The New York Times. “There is no collusion, and even if there was, it’s not a crime,” Trump told the Times.